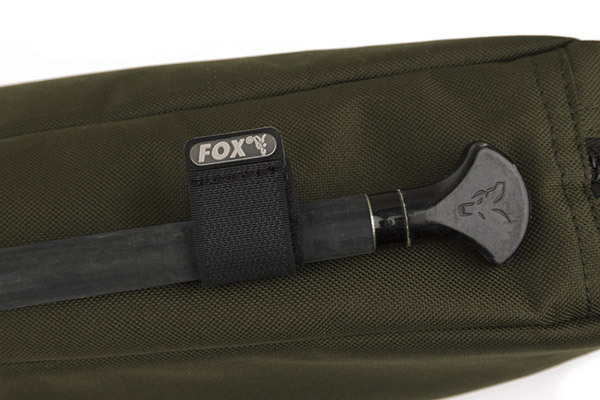 The R-Series 2 Rod Sleeve from Fox is perfect for the safe, clean and dry storage and transport of your valuable rods! 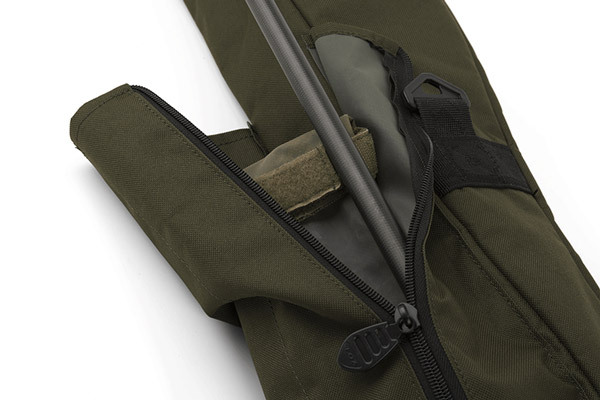 This rod sleeve holds 2 (carp) rods including reels and features an external pocket for your landing net!! 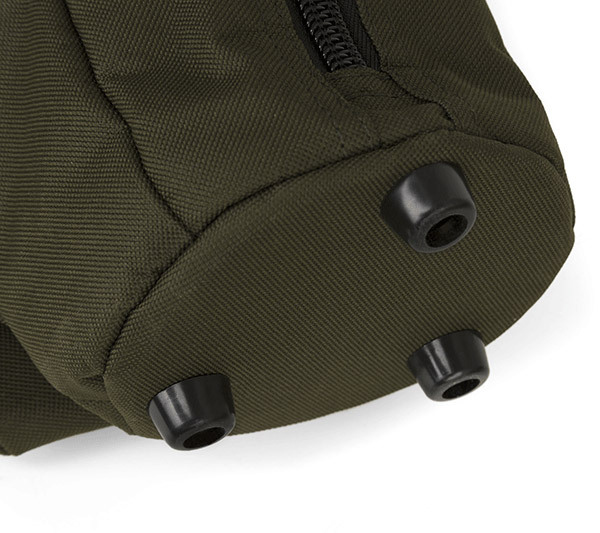 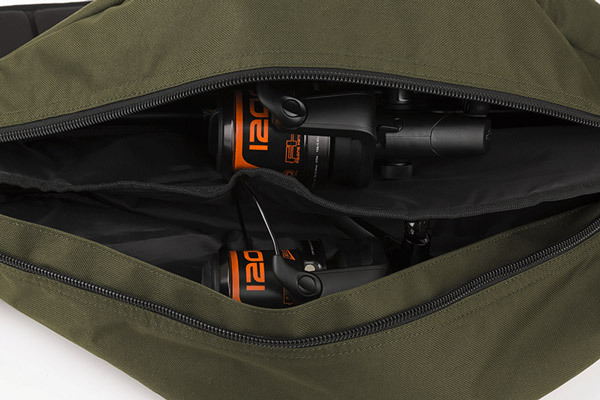 The sturdy, padded shoulder strap or EVA handle allows you to easily transport the rod sleeve to the water!